Hygge is a Danish word that encompasses the feeling of cosiness and living well. Denmark is often called the happiest country on earth and the concept of hygge is one of the main attributions to this. 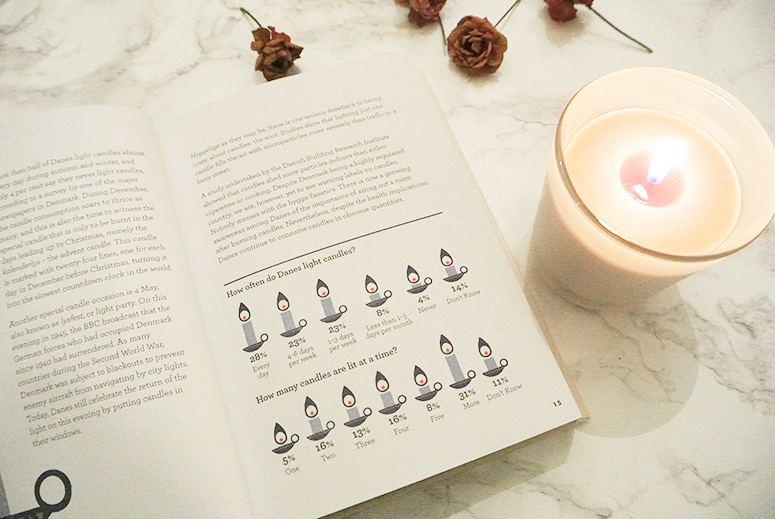 With the darker winter months settling in and people's working and social lives being more busy and stressful than ever before, we can all use a little hygge in our lives. And this gorgeous book by the CEO of the Happiness Research Institute in Copenhagen can help you do just that. The comforting feeling of togetherness described in the book sounds similar to the Dutch phrase gezellig, which is indeed likened to it within this little book of happiness. However, opposed to gezelligheid (as well as gemütlichkeit in Germany and hominess in Canada) hygge doesn't just describe the feeling of cosiness, it's a verb and the Danish even invite people over for some hygge. So rather than describing something that has already happened, they actively seek to create hygge. And therein lies the difference. 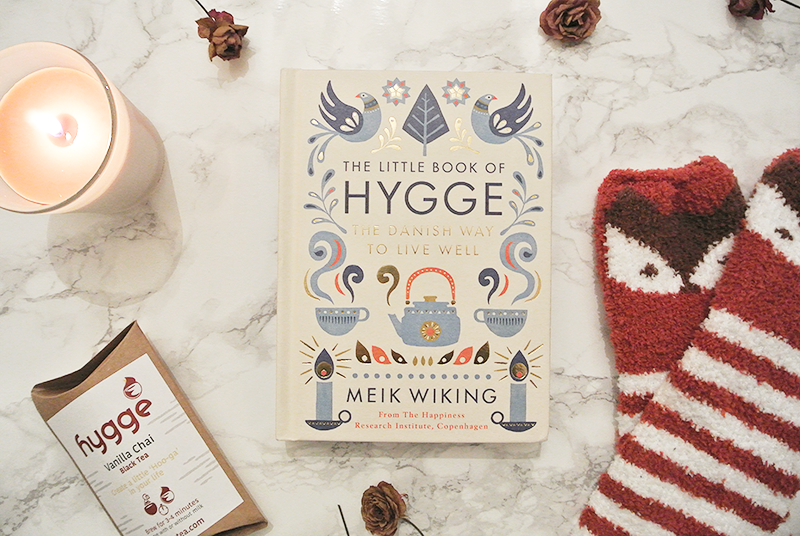 Happiness isn't something that occurs by accident, it's created and in The Little Book of Hygge author Meik Wiking talks about the different ways in which the Danish people achieve this, from the importance of lighting to food & drink, and everything in between. It's a really interesting and insightful journey through different aspects that can create a platform for a happier lifestyle. And, befitting the author's job, the road to living well as described within the book isn't only paved with examples of how the Danish achieve it, but also studies that support the theory. 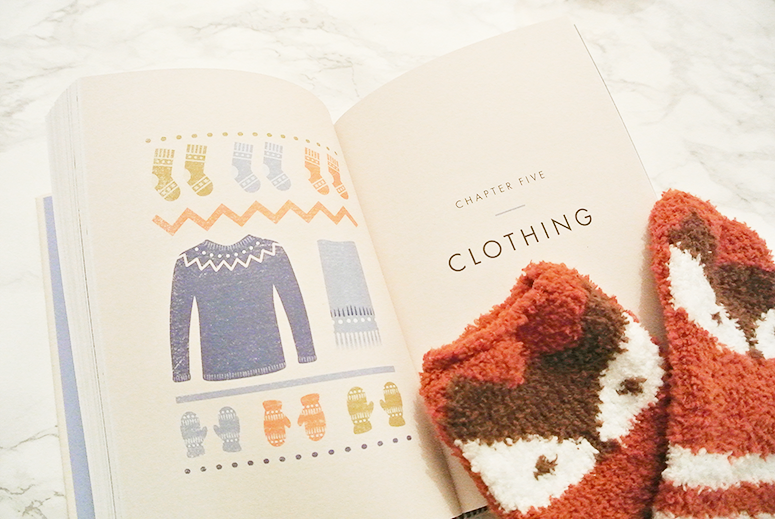 The Little Book of Hygge was an absolute delight and inspiration to read. I'm sure I'm not the only one who in recent years has become more and more consumed by work and stress, and it can be difficult to break out of the pattern of work-sleep-repeat and truly enjoy life and the little moments within it. This book, while of course not changing my life for me completely or taking away all of the stress from work, provides a basis for a healthier and more enjoyable life. It's filled with tips and tricks to achieving hygge, many of which are really not that hard to achieve as long as you make sure you actually do them. Things that stood out to me in particular included creating a hyggekrog (a place in the home where you'd love to snuggle up in a blanket with a book and a cup of tea), non-scented candles, and the importance of feeling close to nature. Taking a long autumn walk while wearing a cosy, casual outfit and returning home to snuggle up with a book sounds perfectly achievable and hygge, and I'm determined to make time in my hectic diary for that this season. 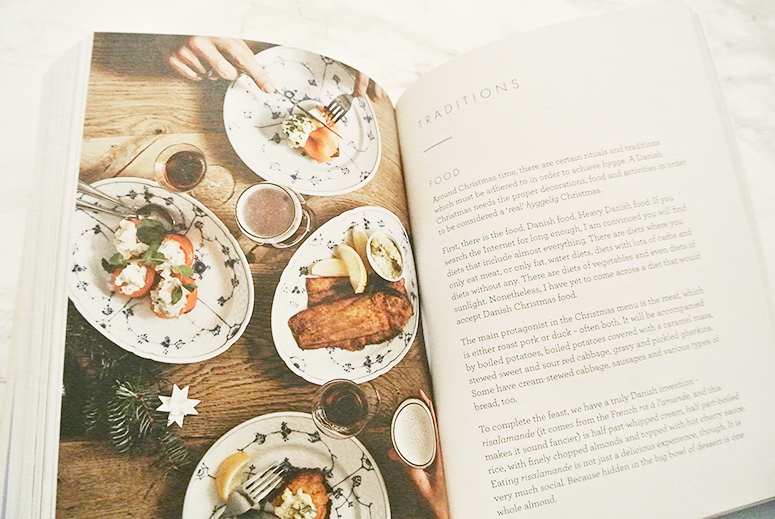 There are also delicious recipes included within this little tome of happiness, a month by month breakdown to show you how you can achieve hygge all throughout the year, and even a series of ideas to create hygge on the cheap – so it's achievable for anyone at any point in their life. This book is a true treasure of happiness and insight into a very unique part of the Danish culture, and one we can all learn a lot from. Not only that, but it looks absolutely stunning too and would make a gorgeous gift for friends, family and colleagues this Christmastime, don't you think? We can all use a little more hygge in our lives – and isn't spreading the love of hygge, hygge in itself? The Little Book of Hygge is published by Penguin and you can buy the novel from Foyles or your own preferred retailer. 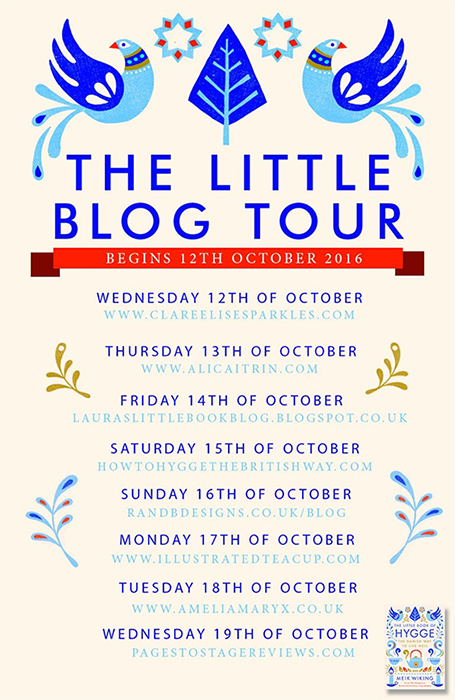 This review is part of the The Little Book of Hygge blog tour, make sure you check out the other stops too for more great content around this book!